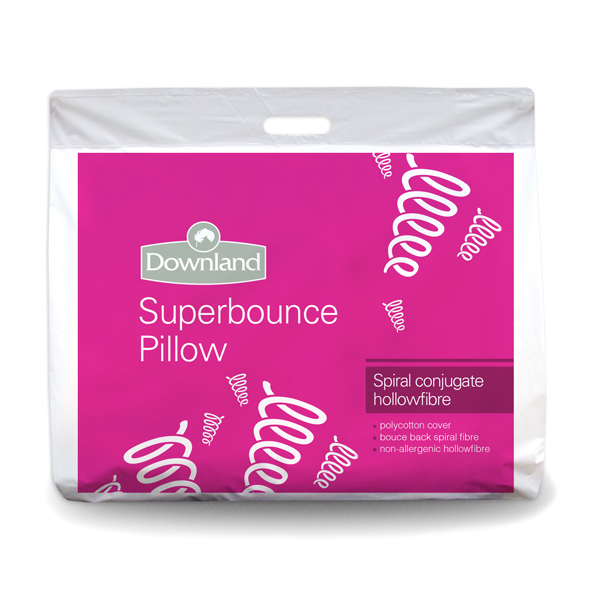 Make every night's sleep a good one with Downland Superbounce Pillows. 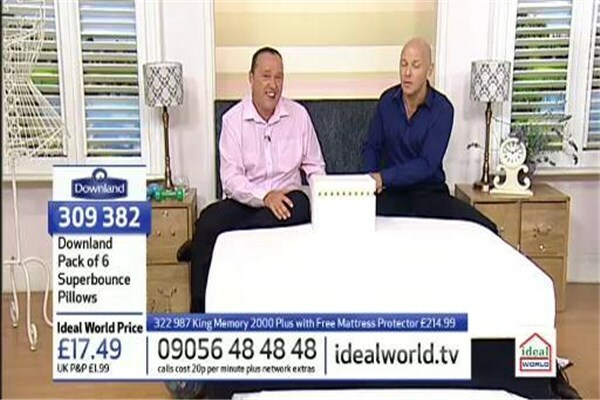 This pack of six allows you to refresh all your home's pillows, so your whole family can rest their head. With polycotton covers and bounce back spiral fibres, these pillows offer brilliant levels of comfort.